This immaculate 3 bedroom, 2 bath home is located in the sought after family-friendly neighborhood, Frenchmen's Landing. 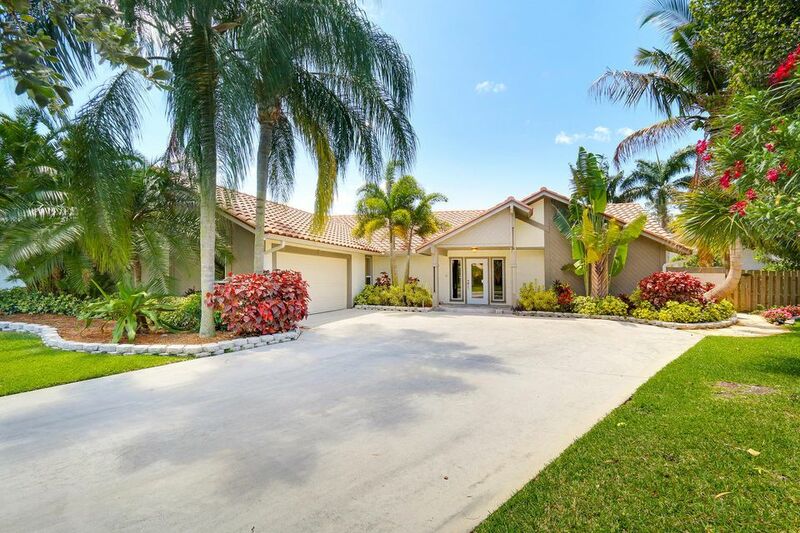 Beyond it's impeccable location in the heart of Palm Beach Gardens, this house has been newly updated with impact glass/doors, untouched pristine carpeting, freshly painted walls, plus more. (*SEE DOCS FOR IMPROVEMENTS*)You can't beat the charm and feel of this home as you walk through the front door and into the spacious, sky-lit living room with views overlooking the pool and patio. This home is great for a family of any size, looking for a split-floor plan within a warm-welcoming community.